'Tis the season of love and sweet treats from the heart. 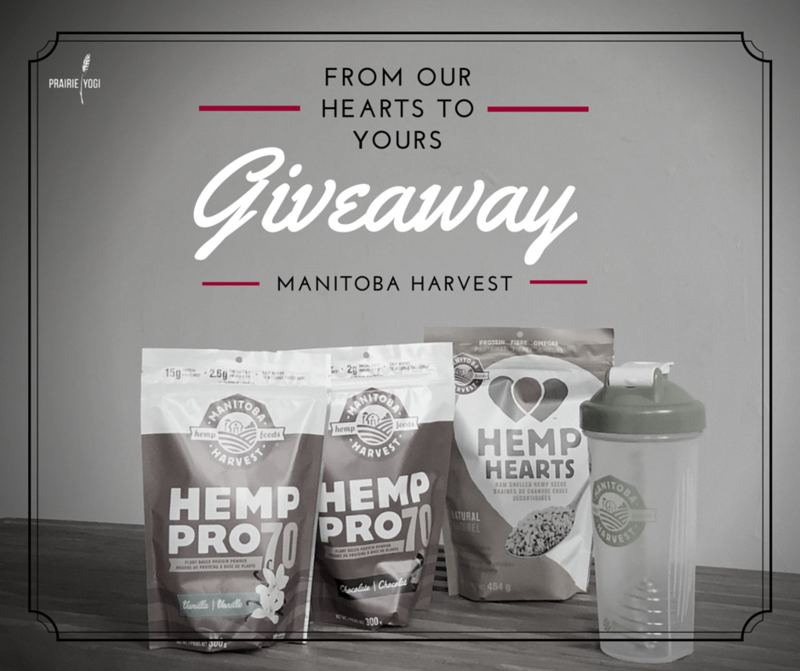 At Manitoba Harvest, their hearts (and sweet treats) are made of hemp. A company built on educating on the health and environmental benefits of hemp, that strive for sustainability in all that they do as manufacturers and marketers of the highest quality hemp food products right here in the prairies. Their mantra, Hemp + Happiness, isn’t just some catchy phrase... It's their belief. A belief that all of us are better people when in a state of happiness. Our outlook changes, our energy increases, we are inspired, kinder people. Oh the power of positivity! We hope you enjoy this recipe, from our hemp hearts to yours, and have a wonderful long weekend full of love and positive vibes. 1. Mix all the dry ingredients together in a bowl to create a uniform texture. 2. Fold in wet ingredients by hand. 3. 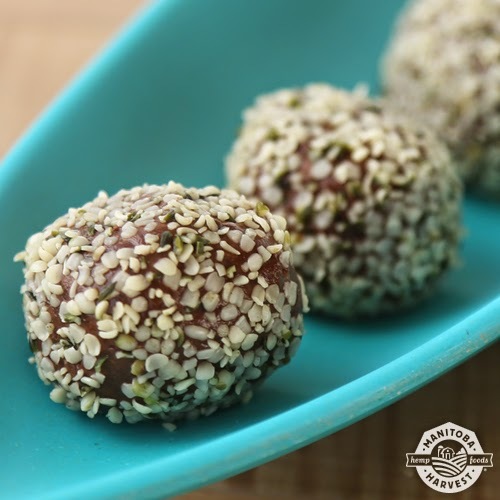 Form into 1-inch balls and roll in Hemp Hearts. Recipe courtesy of Julie Daniluk. Visit her website at: https://juliedaniluk.com. For more recipes using Hemp click here. Home shifting wale offers shifting services at affordable price. Our services are household shifting, office relocation, car transportation. For more details call on +91 120-6448795. Find fresher jobs at www.jobsacid.com . To apply get register now. If you are trying to find out the best used car to buy. But you are not able to get the car according to you, then there is a big solution of your problem. That is autocarbazar, here you will see the best collection of cars at very affordable prices. Dealkare best packers and movers in India. We have a simple, systematically, technically and advanced path to handle your moving things. Our services offer the complete care of things, replacement with safe, reliable, smooth loading & unloading materials.